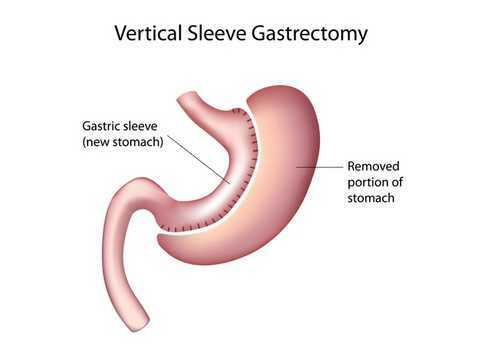 Gastric sleeve surgery or sleeve gastrectomy is the latest technique in weight loss surgery and has become a popular procedure. It works on a restrictive principle in which digestive system is rearranged in such a way that it limits the intake of food. This surgery is performed on the main organ of digestive system i.e. stomach. It has been reduced to a smaller size, which decreases the holding capacity of food by the stomach. After this surgery, the patient will feel full after taking one or half cup of food. This surgery permanently affects your dietary habits and lifestyle so that you must give your consent for the surgery only then when you fully understand its benefits and risks and ready to make the changes in your lifestyle which is required for the surgery. This surgery follows an open procedure when a large incision has been made in the stomach. It can also be performed with the help of Laparoscope, and small instruments by making small incisions in the stomach. More than 50 percent of your stomach has been removed by this surgery which changes its original purse like shape to a sleeve or tube shape. It has then sealed with surgical staples. This surgery is not reversible since part of your stomach is removed. It is generally recommended in case of extreme obesity cases where several surgeries are required. 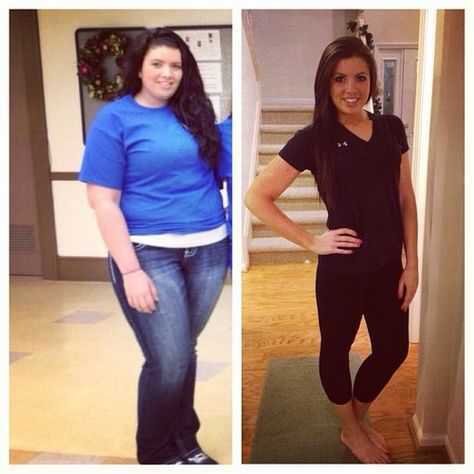 Sometimes in order to lose weight it is performed before Duodenal switch surgery. It has been recommended to you if you are severely overweight means no healthy activity such as diet, exercise or medication has improved your weight related issue. If your Body Mass Index is 40 or above it, then your doctor is more likely to recommend you this weight loss option. Even if your BMI is 35 or higher, but you have weight related complication like Type 2 Diabetes, High Blood Pressure, High Cholesterol, Sleep Apnea, etc., which can be life threatening or disabling to you then you have been suggested to go for this procedure. Since it is a reverse process therefore there is always a fear lingers in the patient mind that if something goes wrong, then what will happen to his/her body. Research has proven that those patients who have attended their follow up time, make changes to their diet and lifestyle and remain physically active has lost more than 50 percent of their excess weight. On an average patient lose 50 percent of their excess weight in a year. Patients lose excess weight at a faster pace as compared to other surgeries and immediate improvement has been noticed in obesity related complications. Since your stomach size is reduced means less intake of food which can raise nutrition related problems. Removal of part of the stomach also affects the absorption of vitamins and minerals in the body and you have to take supplements for the rest of your life. You have to be kept in touch with your medical consultant and team to avoid any life threatening risk. The most common risks of this surgery is infection in the incision, leakage from the stomach into the abdominal cavity which result in an infection called peritonitis, blood clotting in the lung known as pulmonary embolism. There are high chances of the development of gallstones or anemia or osteoporosis in the body. Digestion related problems like nausea, vomiting, belching, gas, weakness are more common problems faced by the patient after surgery. Since your stomach has incisions therefore it may feel tender and sore which can cause some belly pain, but it can be taken care by painkillers in the first week post surgery. The reduced size of the stomach cannot hold much amount of food so you will feel full with less food and the food will go to small intestine quickly without proper digestion. This condition is known as ‘Dumping Syndrome’ and it can cause digestion related problems like diarrhea. You will feel weak, nauseated and sometimes faint. Your body will get poor nutrition due to the altered digestive system. MUST READ Why is Losing Weight Important? The activity level during recovery depends on the procedure followed in the surgery means laparoscopic or open procedure. You have been recommended not to do heavy lifting or exercises during recovery so that your stomach can heal properly. Your body can take 4 – 6 weeks to recover from the effect of open procedure surgery. In case of laparoscopic surgery recovery rate is faster since it is less invasive. You will be given diet instructions about what you should eat after surgery. 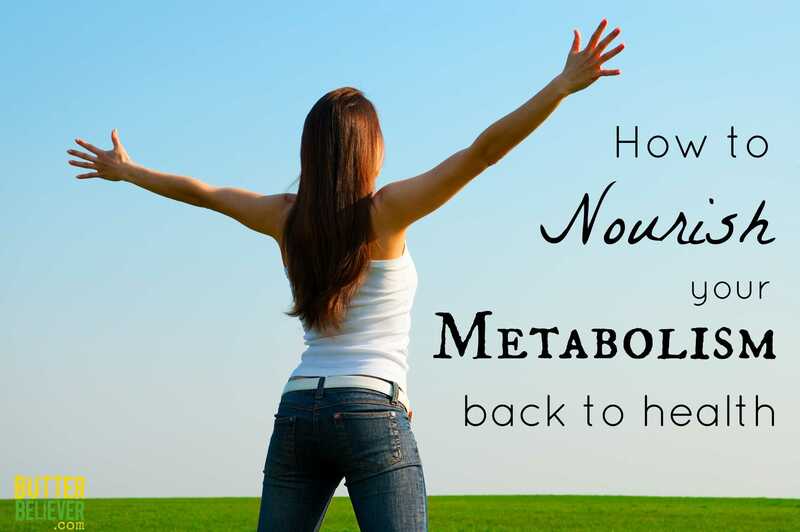 Since you will be recovering in the first 4-6 weeks after surgery therefore your stomach can handle very less amount of food and that is also in liquid form or with soft texture. You have to take sips of water throughout the day to prevent dehydration. It is common to have irregular bowel movements right after the surgery, hence you should avoid constipation or straining of bowel movements. When you will be recovered enough, then you can add small portions of solid food in your diet and that is also after your physician’s approval. You have to chew the solid food very well because if you do not do so, then you will feel discomfort or nausea after eating and sometimes you can vomit. If you do not change your dietary habits like drinking high calorie beverages, then you will not lose weight and your stomach may even stretch due to overeating. You will not get any benefit if your stomach got stretched. Your doctor will recommend you to keep in touch with a dietician who will plan your meals which gives you nutrients naturally during recovery and after that. Since the absorption rate of the body has been reduced, therefore you have to take vitamin and mineral supplements in the rest of your life. Sometimes your doctor recommends bile salt supplements to prevent the development of gallstones. Never misinterpret weight loss surgery as a cosmetic surgery because these surgeries do not include removal of fatty acids. These surgeries involve rearrangement of the digestive system to limit the intake of food and its absorption. It is proven that people who have undergone surgery lives more than their obese counterparts who have not taken up surgery.